Thank you for the excellent professional service you provided in my case. The attorney was easy to talk too and listened to my concerns and discussed and answered them with straight forward information. I was very thankful for your honesty. I am extremely pleased with the outcome. It really does pay to have the best legal advice. You exceeded my expectations! I would recommend you to anyone and everyone who is facing uncertainty in any legal actions. My advice, contact Wallin & Klarich, A Law Corporation from the moment you receive notification of any legal action. The comfort you receive from knowing you hired the best is well worth the money and time spent. I was sent a notice to appear on a hit and run case in Riverside. I hired Wallin & Klarich to represent me. A Wallin & Klarich attorney was assigned to handle my case. The WK attorney was able to negotiate my case with the District Attorney and get them to agree to a Civil Compromise which dismisses the case if the alleged victim in the case is reimbursed for any damages and agrees to it. My WK attorney spoke with the property owner and was able to get them to agree to the Civil Compromise. I paid for the damages without admitting guilt and the whole case was dismissed against me. If you are ever in need of an attorney, I would highly recomment The Law Offices of Wallin & Klarich. 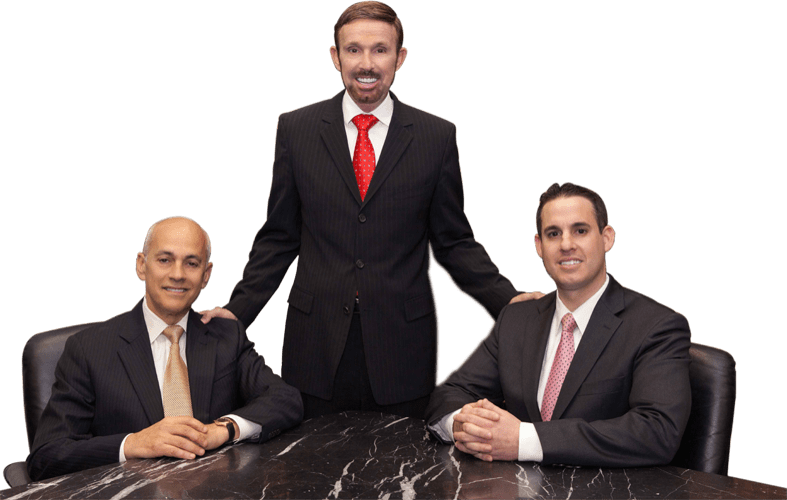 Their attorneys are local to the courts which all clients benefit from since they work with the same District Attorneys and Judges on a dily basis. After I was arrested for a felony hit and run with injuries to the other party, I hired the law offices of Wallin & Klarich to represent me. Even though the their parties suffered serious injuries requiring treatment at a hospital, My Wallin & Klarich attorney was able to convince the District attorney to reduce the charges to misdemeanors. My Wallin & Klarich attorney was then able to negotiate with the judge and I was only sentenced to community service with a small fine. I was accused of Hit and Run, wherein my vehicle collided with another vehicle, and I did not stop to exchange information with the other driver. I did not realize at the time that this offense could carry a sentence of six months in jail and $1,000.00 fine. I called the offices of Wallin & Klarich for help. They et me up with their lawyer who regularly appears in the court my case was pending and who is the most familiar with the district attorneys and judges in that particular court. I was advised that my lawyer being familiar with the judges and district attorneys would make a difference in my case. In the end I completed 15 days of work for the county and the charge against me was completely dismissed. It was very important to me to get a dismissal because otherwise my job might have been effected. I am very happy with what the attorneys at Wallin & Klarich did for me and I would enthusiastically recommend them for any criminal matter.